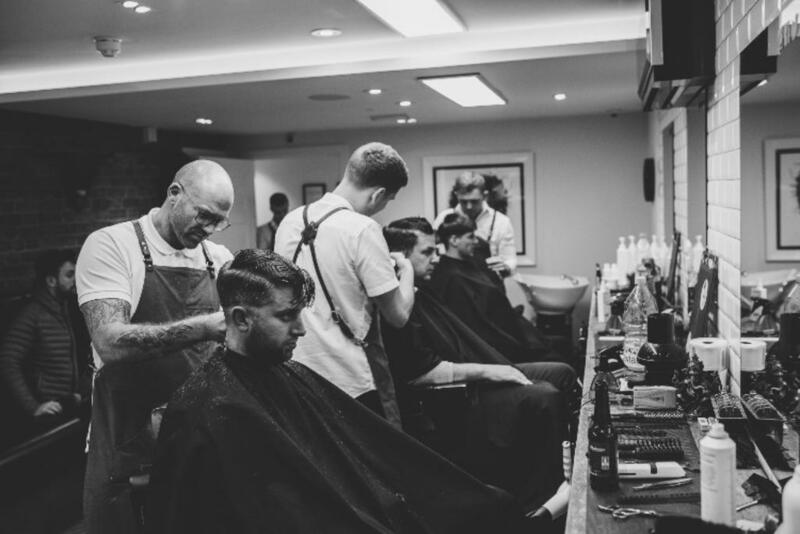 The barber shop used to be more than just a place to get your hair cut or shave. It was a hub of the community where people could meet to bond, socialise and put the world to rights. © 2018 The Billy Goat Barbers.